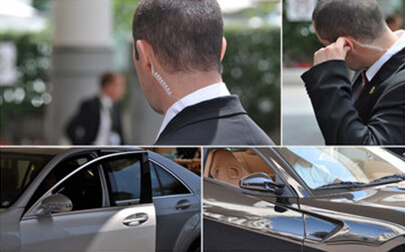 We provide Static/Mobile – Environmental Enforcement – Event Management – Door Supervisors – Corporate – Government From Event management to office buildings and sensitive corporate locations, gated residential communities, warehouses and retail outlets, our security personnel provide a service second to none. Our officers receive training to compliment the use of systems as part of their duties which include CCTV Surveillance, Alarm Systems, Access Control, Search and Profiling Systems. Nothing has quite the same impact as one of our Professional Security Operatives. Aces Security has a philosophy of building strong partnerships with our customers whilst respecting the environment and its people. Bringing together a wealth of experience and expertise – its director and operations manager having worked throughout the UK for National security suppliers – we are committed to providing the best and highest quality service within the market. Our vision is clear, and embodied within our management team and employees, to ensure that exceptional customer service levels are delivered to the highest degree. I secure & oversee projects from the start, providing a first class service of SIA, First Aid trained personnel within the security sector. I ensure that our client/customer account/accounts are our number one priority , all customers are treated in a professional manner and all accounts are maintained to a high, efficient standard that we offer at Ace Security. As Managing Director I am the first point of contact for members of the public, clients, site managers and sub-contractors for as long as the contract lasts. Colleges and Universities, we are looking to broaden our working portfolio in 2016.